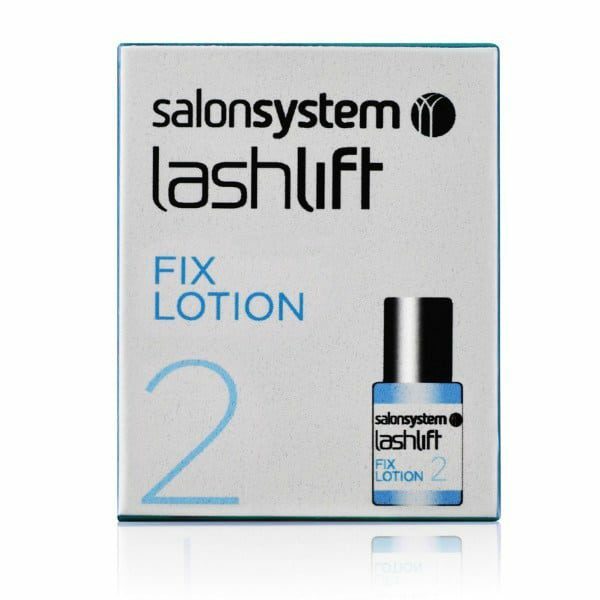 Gentle and effective gel formulation fixing lotion. Allows for easy application and complete control. 'Fixes' curl for a permanent finish. FOR USE BY TRAINED TECHNICIANS ONLY.